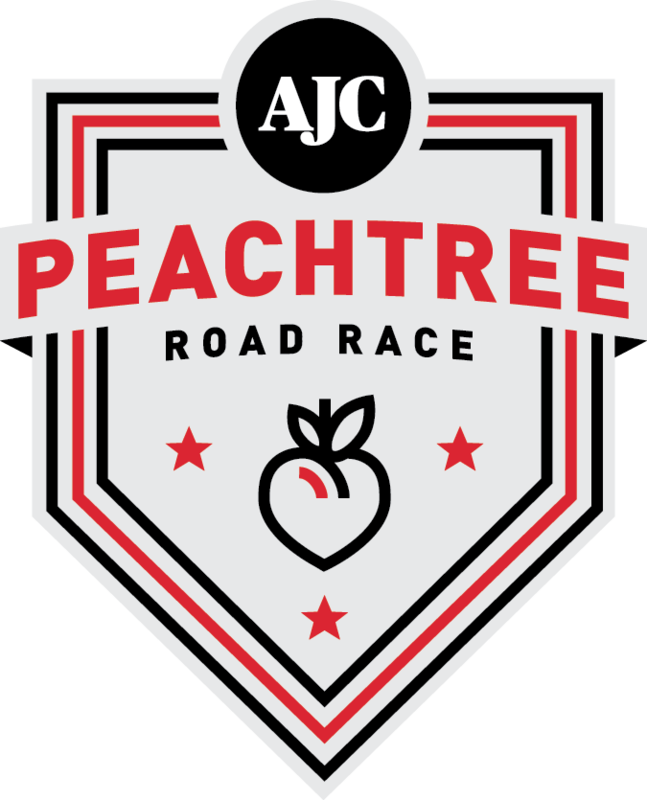 Thank you for your interest in volunteering for the AJC Peachtree Road Race, Atlanta's Independence Day tradition! volunteers will need to submit their names as listed on a government issued photo ID and will be required to present this ID at volunteer check-in. Volunteers who are minors (12 and up) must check in with a parent or guardian. Please see below for all available volunteer positions.